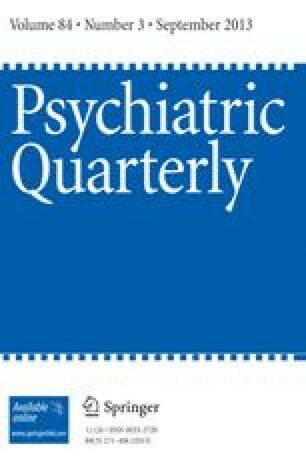 A group of 64 schizophrenic patients who had been diagnosed simple type was clinically investigated and the majority of these patients (55) personally examined. Though being much more inconspicuous than the other clinical subtypes, the simple type proved to be most characteristically schizophrenic as to heredity, personality make-up, early environmental situations and failure to shoulder normal responsibilities. All patients were found to have evidenced some psychotic experiences or exhibited psychotic behavior other than disintegration either before or during their hospitalizations. Whereas the simple schizophrenic apparently is in much better contact than other types of schizophrenic patients, disintegration is also a universal feature in this group. Instead of psychotic fantasy-reaction, the simple schizophrenic tends to attempt reality-fulfillment of his basic drives on a primitive level. Outstanding among the dynamic features are pre-psychotic lack of assertiveness and disorganized early home environments which did not provide satisfactory models for the development of the ego. While frequently overlapping, either one of these two features was present in every case.